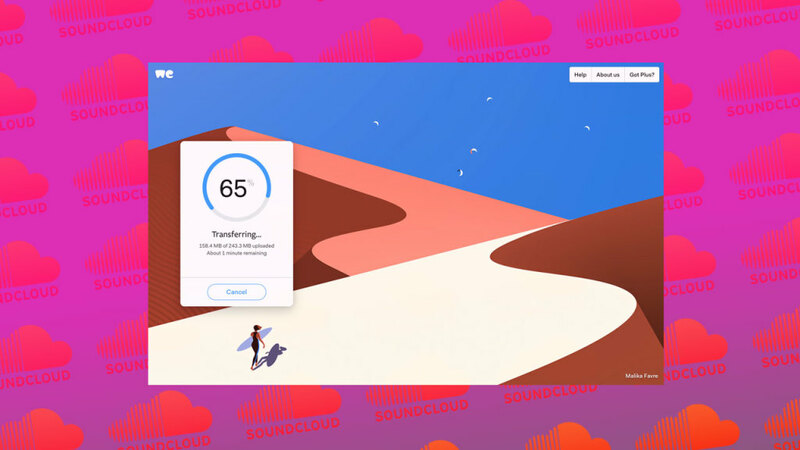 Executives at file transfer site WeTransfer just sent letters to everyone who was recently laid off at SoundCloud with an unusual offer: Don’t accept a new job just yet, and we’ll give you $10,000—minimal strings attached. The only other requirement for receiving the cash is a legit proposal outlining how they will use the money to further innovation in music in some way. The ideas just need to be original and compliant with the law. WeTransfer will accept submissions for about a month–up until August 21. Ten grand isn’t much, but the company hopes it can at least give people some breathing room to work on their ideas before they make their next move. Why do this? For one, it’s a fine P.R. stunt. Just look at this article I’m writing, for example. But the company says it also aligns with their quest to support creativity; WeTransfer says it has given away over 5 billion advertising impressions to artists and musicians in the last year.